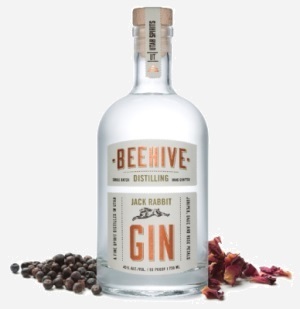 Beehive Distilling and their latest concoction – Jack Rabbit Gin — a small-batch, hand-macerated creation from Beehive Distilling. Let your taste buds experience the wizardry of SLC drink masters, Scott Gardner of Church & State and Johnny Bonner of Takashi, as they shake and stir signature cocktails based on this botanically superior beauty. Vine Lore will also be offering carefully selected Bubbles & Rosé too. The team from Fresco Italian Café will be on hand too, offering nibbles and hors d’oeuvres of the season, specially created by Chef Logen. 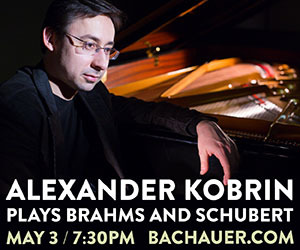 Space is limited and advance tickets are required. 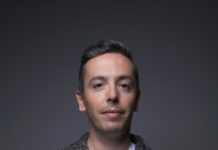 Reservations can be made via (801) 891-2720 or online at http://www.sbdance.com/springsoiree_14.php. Cost is $50 per person and all proceeds benefit SB Dance – a 501 (c) 3 non-profit organization. Sat May 31st, 6:30-9:00 p.m. If hops is more to your liking – blend your palate with the palette of more than 60 artists. Join the Utah Brewers’ Guild at the Utah Museum of Contemporary Art for a fun-filled evening pairing art and ales. Though I haven’t made a martini with the Jack Rabbit, I do know it goes well with tonic, ice and lime on a purple sunset Utah day.